The Most Thorough Carpet Cleaning Ever....or it's Free! Every Service is 100% Guaranteed. No tricks. No Fine Print. 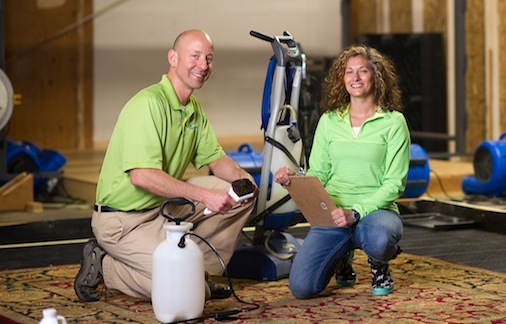 Your Questions about Carpet Cleaning Answered! 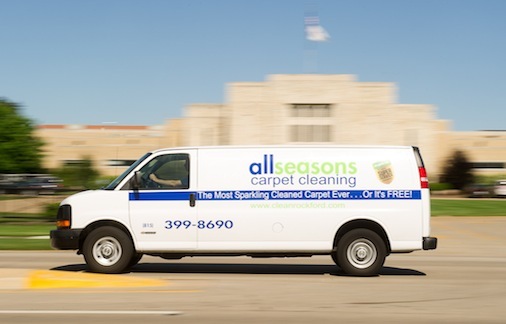 A: There is actually no set time frame that you should have your carpets cleaned. 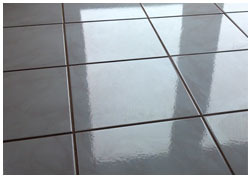 In some cases, such as high traffic areas, they may need to be cleaned fairly often. In other cases where the carpet is barely walked on, you can get away with cleaning it once in a while. If you would like us to assess your particular situation, please give us a call at . 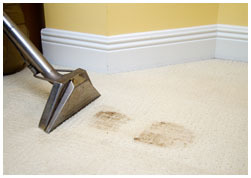 Q: How long should I stay off my carpets after they are cleaned? A: The easiest answer to this question is until they have dried. Depending on the particular situation, how long this takes can vary greatly. An open room with great air flow will dry quickly, while a basement that is damp will dry slowly. However in most cases allowing the carpets to dry over night will suffice. Q: Do I need to move all my furniture out of the room before my carpets are cleaned? A: Not necessarily. If furniture is easily moved it should be. This allows all of the carpet to be cleaned evenly throughout the room. Yet if the furniture is very difficult to move, it is also likely to be very difficult for the carpet underneath it to get dirty. In these cases it can be left where it is. Q: Will cleaning my carpets often cause them to wear out faster? A: Actually the complete opposite is true. 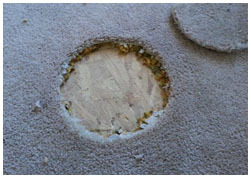 When your carpets are left dirty, the particles embedded in them cause the carpet to wear down quickly. An easy example to think of is floor mats in a car. If left unclean for long, they will become matted down and thin. If they are kept clean they will last for the life of the car. 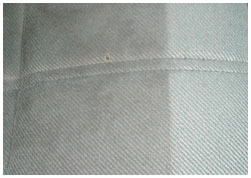 There are many frequently asked questions about carpet cleaning and many of the other services we offer. Many of these questions are based on myths in our industry that have persisted for many years. Myths like “you should wait as long as possible before you get new carpet cleaning” and “water will damage you carpet” are two of the most popular. I have a Consumer Awareness Report about carpet cleaning that will be available to you here shortly. Please check back soon or call us at and we’ll send it right out to you. click here >to Book an Appointment Online! 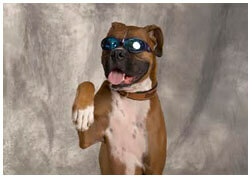 We’re #1 on Angie’s List! Click Here for Best Deals of the Year! We service commercial and residential customers in Winnebago County, Boone County, and northern Illinois. 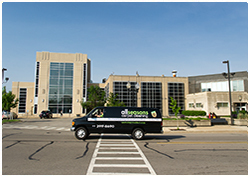 Communi- ties serviced include Rockford, Loves Park, Machesney Park, Cherry Valley, New Mil- ford, Winnebago, Pecatonica, Durand, Shirland, Rockton, Roscoe, South Beloit, Poplar Grove, Caledonia, and Belvidere.